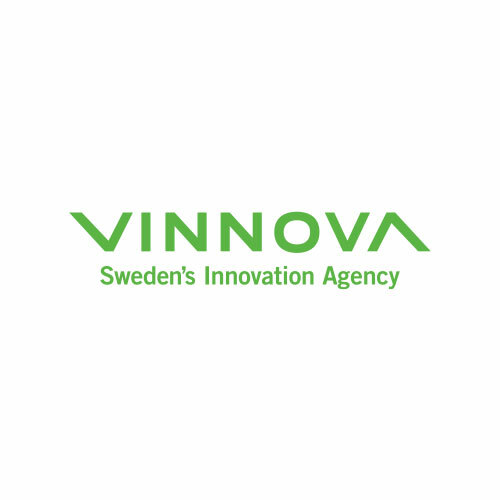 Vinnova is Sweden’s innovation agency. We strengthen Sweden’s innovativeness, aiding sustainable growth and benefiting society. We stimulate collaborations between companies, universities and other higher education institutions, public services, civil society and other actors. Our activities also focus on strengthening international cooperation. Each year, Vinnova invests around SEK 3 billion in fostering innovation. Most of these funds are allocated via calls for proposals in which companies, public sector actors and other organisations apply for funding.